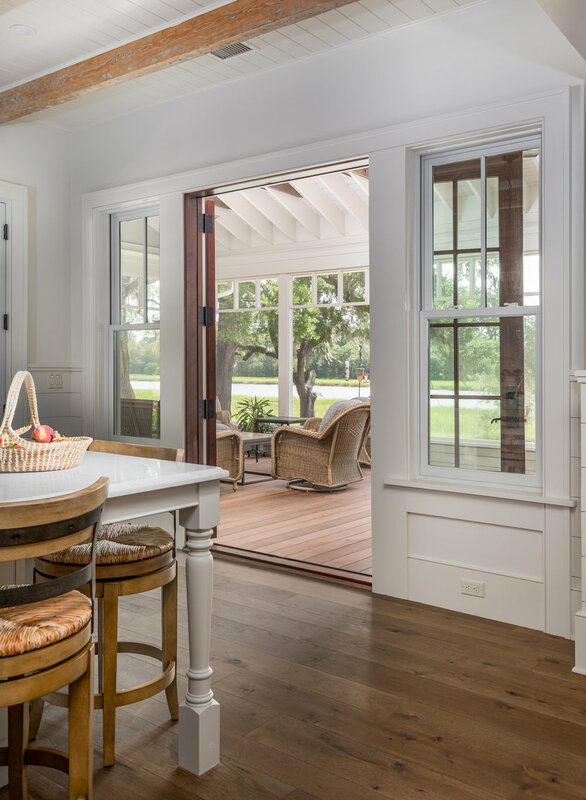 At Ellis Creek Photography, we have produced architectural and interior design photos for magazines, interior designers, home builders, and architects. We believe our work speaks for itself, and we hope that you choose to have us put our experience to work. 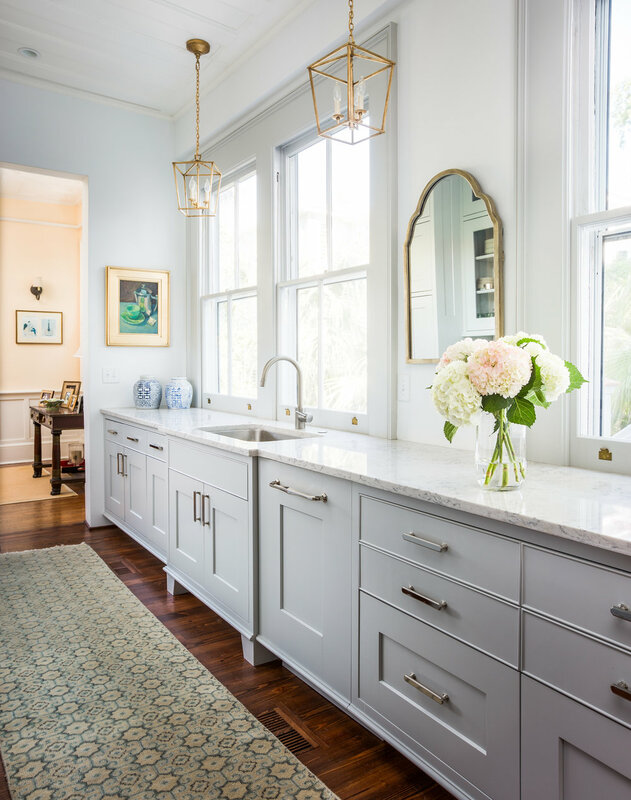 For each home or historic building that our Charleston architectural photographer visits, we use an expert eye to identify its best features, most flattering angles, and most creative photo possibilities. 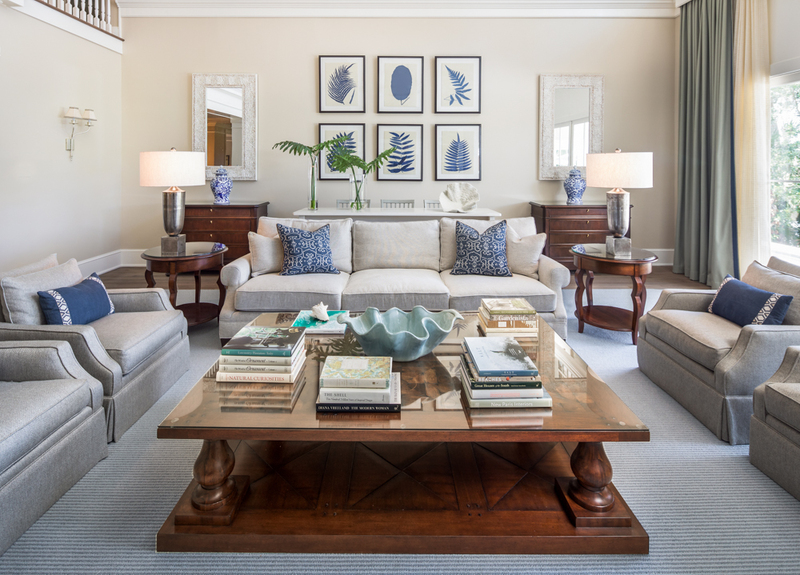 Our Charleston interior design photographer services are geared toward presenting your work the way it deserves to be captured. We love helping you document your creations. 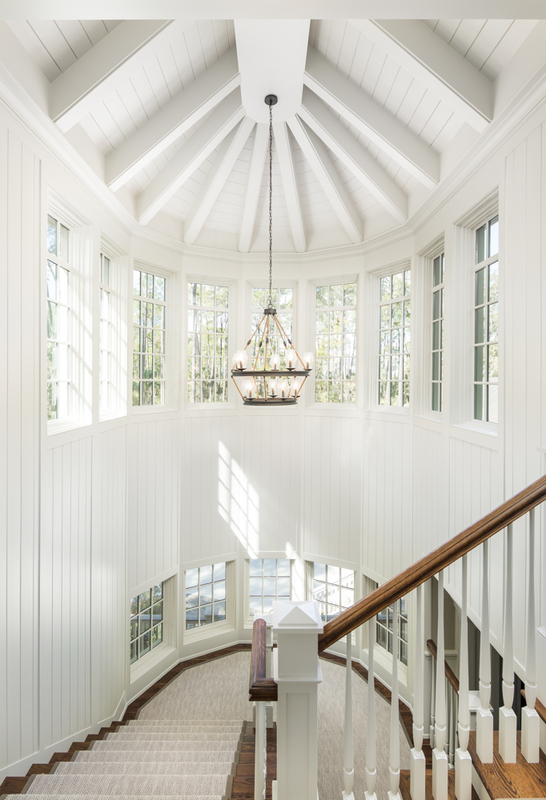 At Ellis Creek, we understand the wide range of factors that go into framing, lighting, and planning. Our images illustrate the artistry behind the design of your work. We use light, both natural and in post-production, to capture the finest of details. The team at Ellis Creek Photography creates images that provide flawless transitions from indoor to outdoor spaces that truly represent the property. For many architectural projects, we use our specialized aerial drones to quickly scout, plan, and capture incredible aerial photos of even the largest buildings. With this combination of personal experience and advanced drone technology, your architectural photography needs are in very good hands. Great interior design deserves to be represented by great photography. 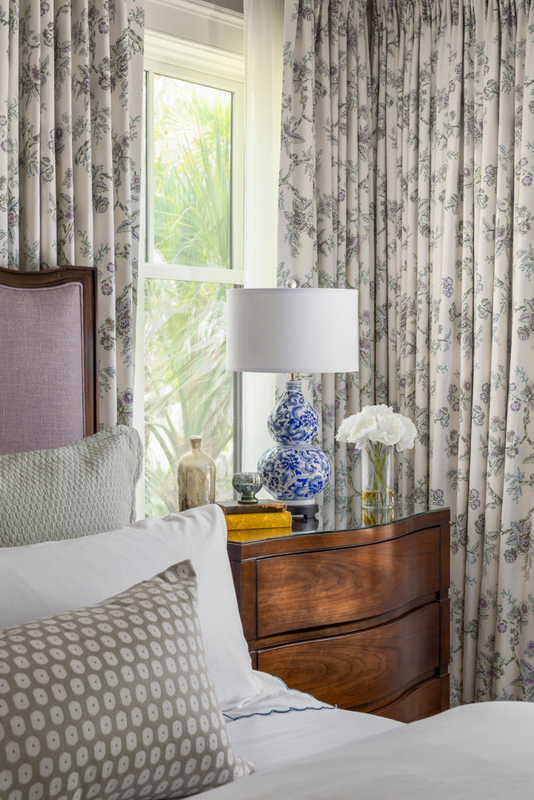 With special attention paid to detail and color accuracy, our Charleston interior design photographer provides exceptional images for print, editorial, or web. 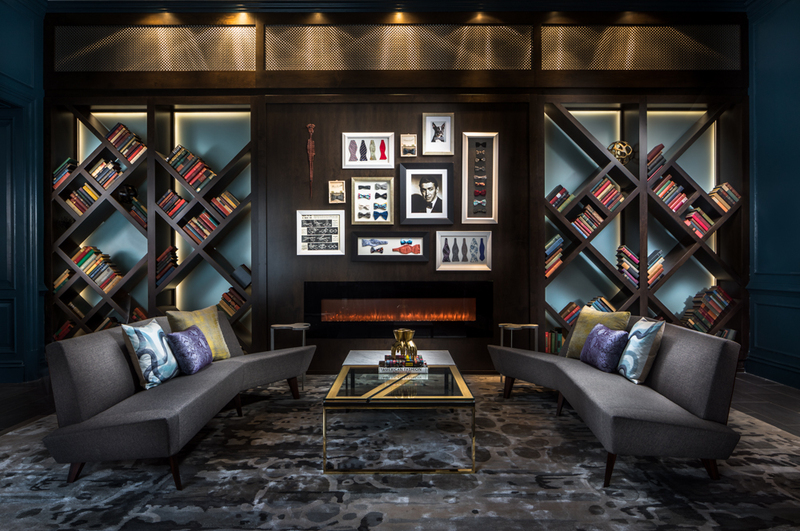 Our experience in vignette photography showcases details that highlight your design and focuses on proportions that are true to scale. You can confidently entrust your interior design project to us, knowing that we won’t miss a detail. We will give your final images the mood, character, and brilliance that you are looking for. Whenthe photographer has left the property, his work is only partly finished. In post-production, we edit and enhance our work to make sure that each final photo represents the architectural or interior design subject as beautifully and accurately as possible. The advanced software and techniques that we use in our studio truly take our clients’ photographs to the next level, resulting in magazine-quality images that are just as stunning as the subjects they represent. In 2016, Ellis Creek Photography was selected as one of the winners of Charleston Magazine’s “Only in Charleston” photography contest. 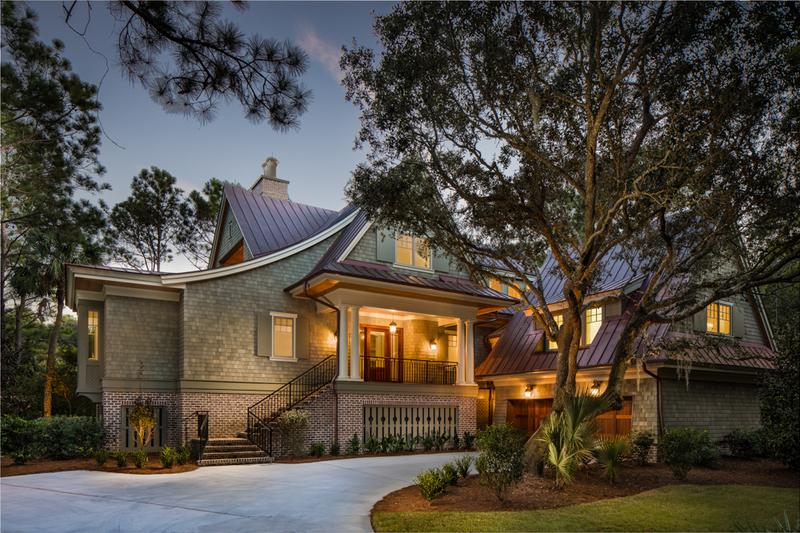 With the help of our Charleston architectural and interior design photographer, you can add that award-winning quality to your project.